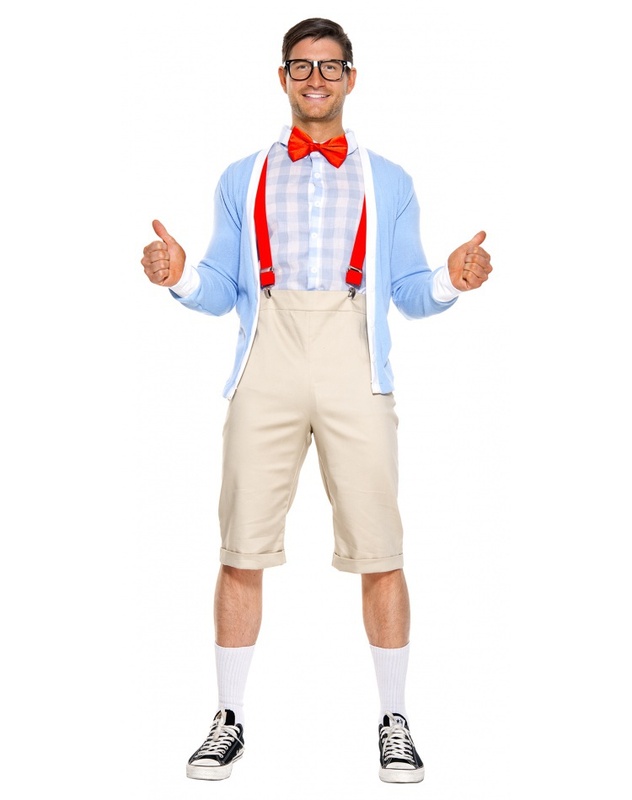 This mens nerd costume includes a checkered button up shirt, shorts, cardigan, bow tie and suspenders. 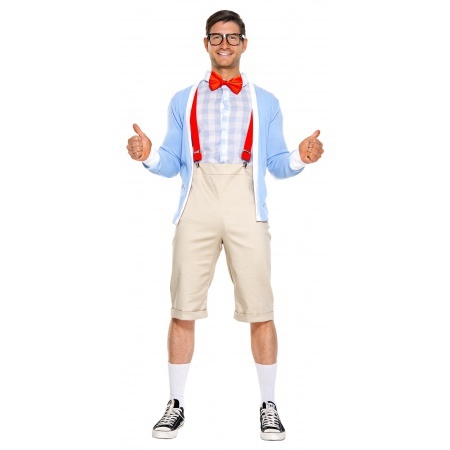 The nerdy khaki shorts have a side zipper, and an elastic back waist with a flat front. 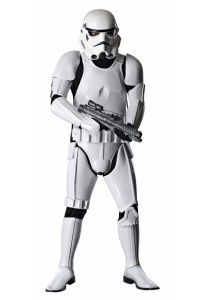 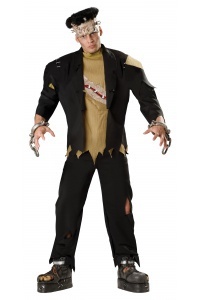 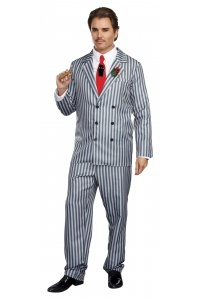 Our mens nerd costume comes in adult sizes Large, X-Large, Medium. 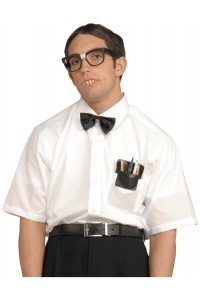 Couples Halloween costumes idea: Match this adult nerd costume for him with a cute school girl costume or cheerleader costume for her. 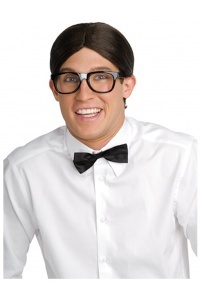 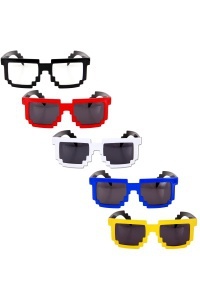 The nerd glasses are sold separately from this funny nerd Halloween costume.